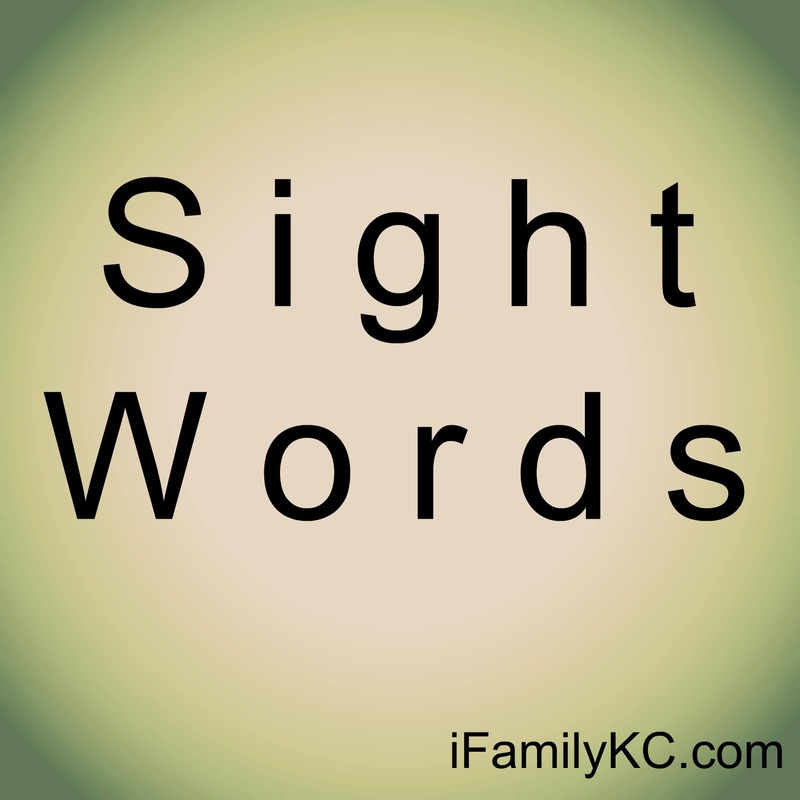 Sight Words… The Struggle is REAL! Ever since my oldest started Kindergarten this year, all I’ve heard is sight words, sight words, sight words! I’ll be the first to admit my son is not at all interested in learning sight words. Because of his lack of interest, I’ve had to employ strategic means to get him to practice as well as bribery. Judge me if you must but it seems to be working! After many tireless hours online searching for sight word games, tips, tricks, anything to get him interested, I thought I’d save you the time and hassle and spill my secrets! Memory game – write each sight word on a note card (make each sight word twice – so you can have a match.) Then, flip the cards over and try and make the most matches. This is one of my son’s favorites! Writing – Yes, I’m the “old school” mom who makes him write his sight words 5 times every night. It not only helps with the repetition, but also with his writing. We work on proper spacing of letters/words and it helps with #4. Reading – whenever we are reading a book, magazine, billboard, ect. we make an effort to point out sight words. We try and find ones that I know he has done in the past, as well as words I know he will have to know in the future. I hope this list gives you some new things to try to make sight words a little more bearable in your household! I’d love to hear your thoughts and any tips/tricks you may have found! I’m Stephanie – full time RN, student, wife, and mother to four little nuggets (6, 4, 2, and 1!) I love being involved in various activities that mostly involve the kiddos – soccer, swimming, gymnastics – you name it! We love exploring new things around Kansas City and I can’t wait to share my findings with you! 3 Apps for the Outdoors: Explore Nature Apps with Technology! US Toy – Latest Toy Reviews!